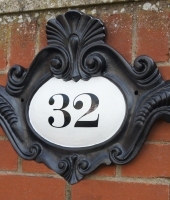 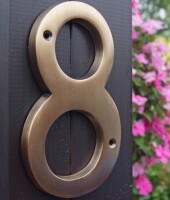 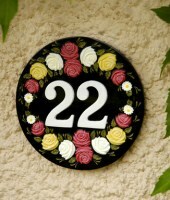 The house number plaques take inspiration from our heritage and hobbies, as well as contemporary design lending a sense of modernity to new homes and renovation projects.  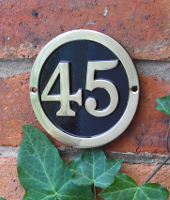 With a wonderful variety of both modern and traditional styles of plaques to choose from we also offer a range of stunning finishes, from polished brass and bright chrome, ensuring your new number plaque is entirely unique. 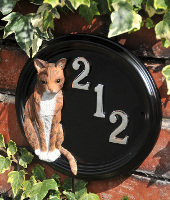 Our signs are made using only the very best of materials including ceramic, cast iron and solid brass. 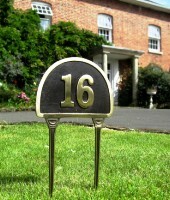 This high quality selection allows us to create something truly stunning to adorn your home or gate. 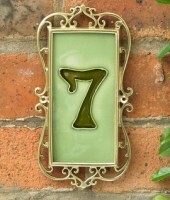 As out hand cut glass, granite and ornate renaissance reproductions show, we offer both diversity and choice without compromising on style.